Are you feeling lonely in a relationship? Are you feeling lonely in a relationship? Are you feeling lonely in a relationship? “It’s such an unexpected luxury to have your partner’s full attention” (Harville Hendrix). We know that many of you are feeling lonely in a relationship, in your marriage, going to bed alone when you would have liked to snuggle up to your spouse, wanting to talk but he/she’s on the cellphone scrolling through the facebook feed, or in the other room on the computer. You keep hoping to be paid attention to and cared for only to be left alone wanting. 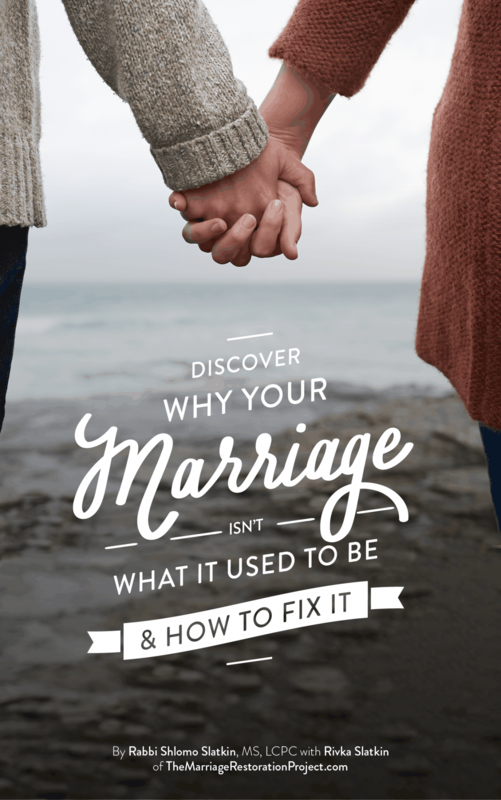 There are so many reasons that cause spouses to ignore their partner and while we are not exactly sure why your husband/wife is currently ignoring you, we want to offer you some support and let you know that we are here with you. This may be a great time for you to practice self care and also begin to learn more about relationships. We’ve got a list of wonderful relationship self help books that you may want to read. It is also helpful to know that, often when partners become engrossed in something else, it often means that there is something bothering them in the relationship that they are unconscious about or afraid of expressing and rather than dealing with it, they find other activities to immerse themselves in. So, having compassion for them, even though they are the ones who are hurting you, can help you to feel better and take away some of the negativity and anger you may be feeling towards them and may open them up to being more receptive to you. One recent attendee of our November Getting the Love you Want couples workshop, shared with us that after a fight with her husband this past week she was able to use this approach of compassion and reacted in a totally different way than she normally would have. She understood that her husband’s refusal to talk about their fight was really coming from a deeper place and not just that he was avoiding and pushing her away. She remembered his story of how her husband needed to protect himself from his abusive father and while she was not acting in a abusive manner, her demand to talk about it was evoking a familiar memory for him and he ran the other way. You matter. You’re important. 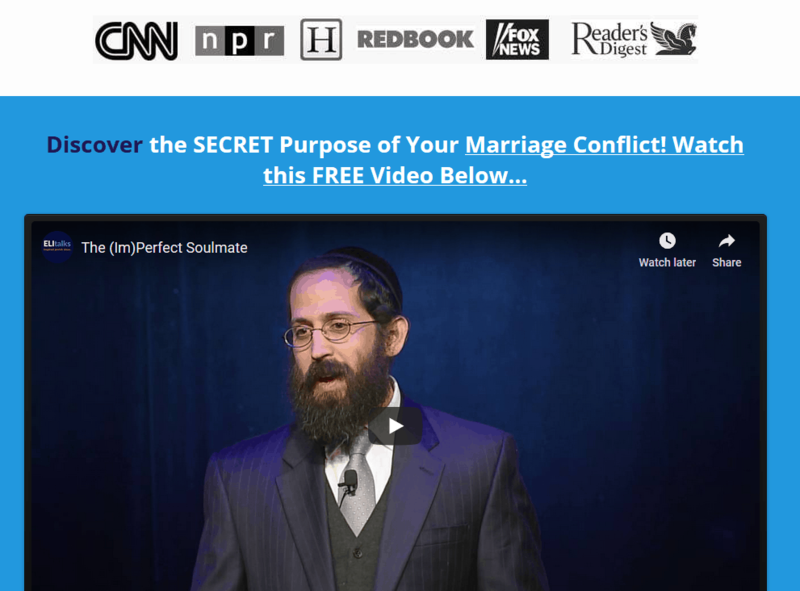 You’re strong and you can learn new ways to be in relationship together right here. 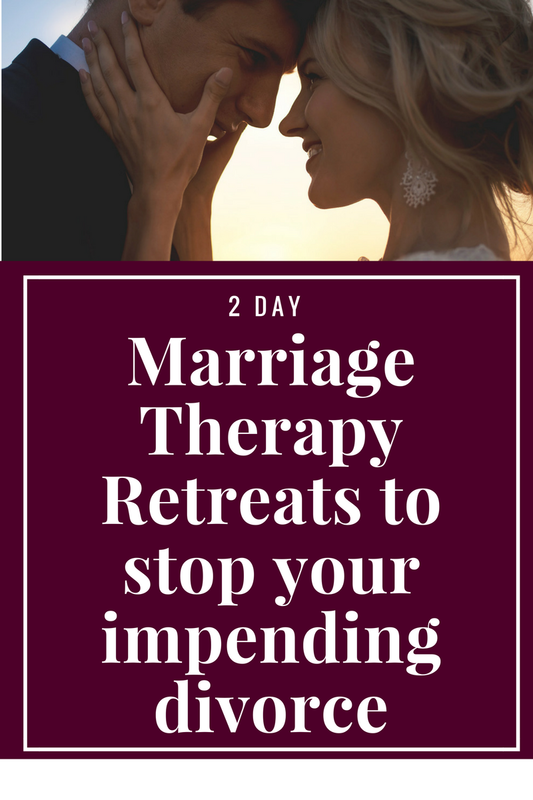 Attend our private 2 Day Marriage Restoration Retreat and find yourself being cherished all over again instead of feeling lonely in a relationship. Talk with us today about scheduling your own private retreat so that you don’t have to feel lonely in a relationship anymore.